History Schmistory: July 31. Houston, the Nina has landed. Tuesday, July 31, 2018 by teammarcopolo in History, History Schmistory, Learn! 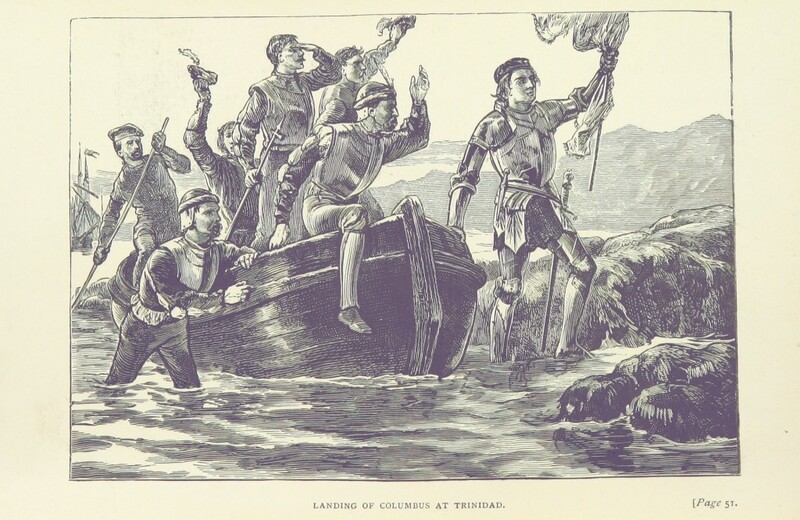 1498: Christopher Columbus and crew arrive in Trinidad. What do they bring back? …Syphilis.